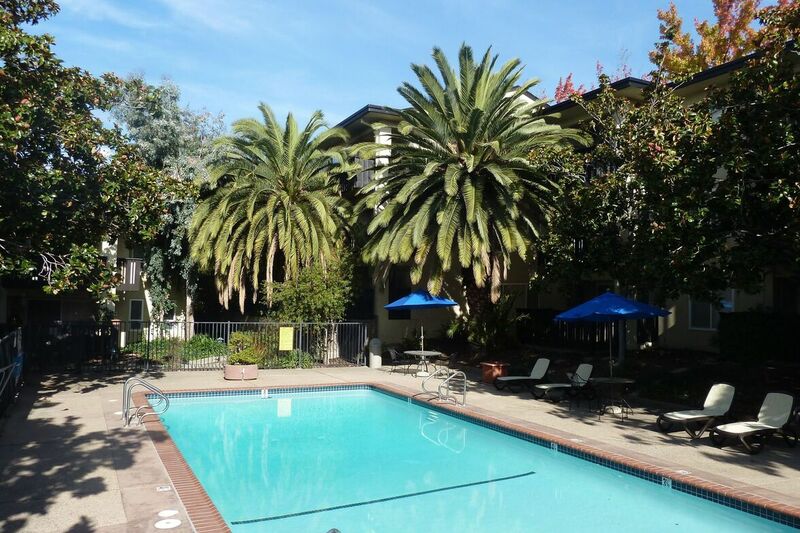 Our spacious and varied apartment homes are clustered around lushly landscaped courtyards. With two swimming pools, a resident lounge, a fitness room, and men's and women's saunas, you have all the amenities you need to relax and stay in shape. Our 3,000 square foot dog park will provide plenty of room for your canine friend to play and explore. 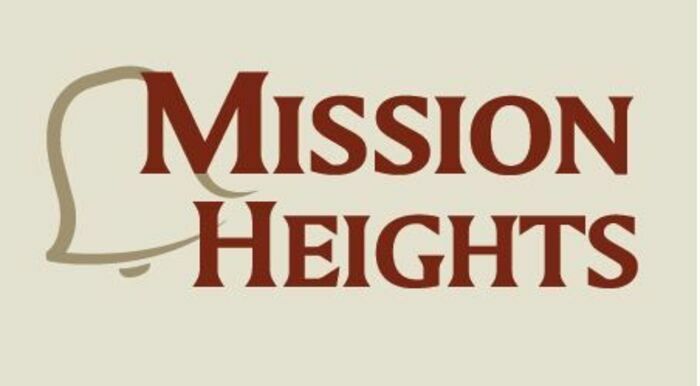 Parking Comment: Parking at Mission Heights Apartments is “Permit Only” parking. Each apartment receives one assigned covered parking space; open spaces are first come first serve for our residents. We want you to love where you live. We believe we created something truly special for everyone here at Mission Heights. Visit us to find out more. 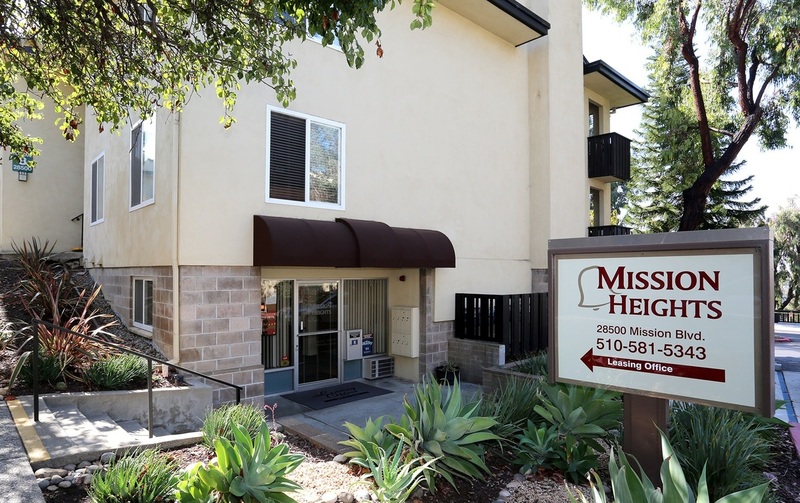 Copyright © 2019 Mission Heights Apartments. All rights reserved.